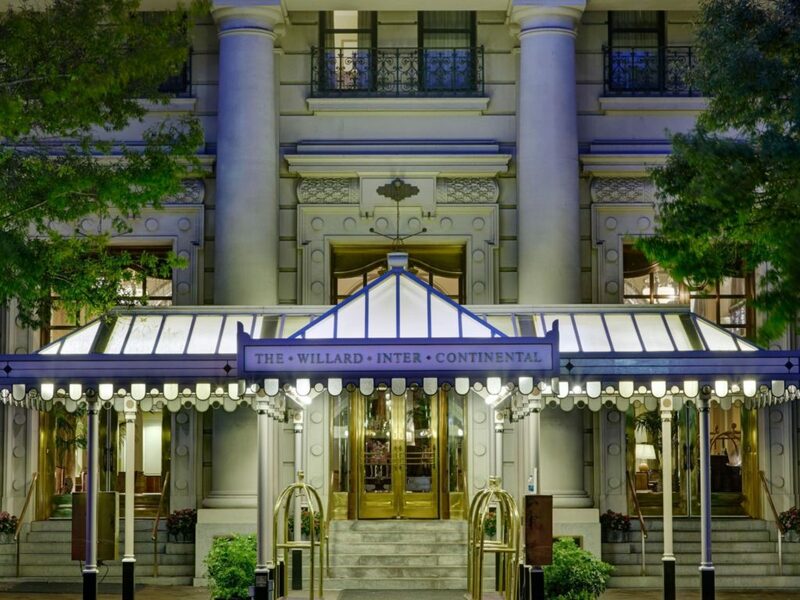 For tourism and sightseeing, Washington, DC visitors will find downtown an ideal place to stay. 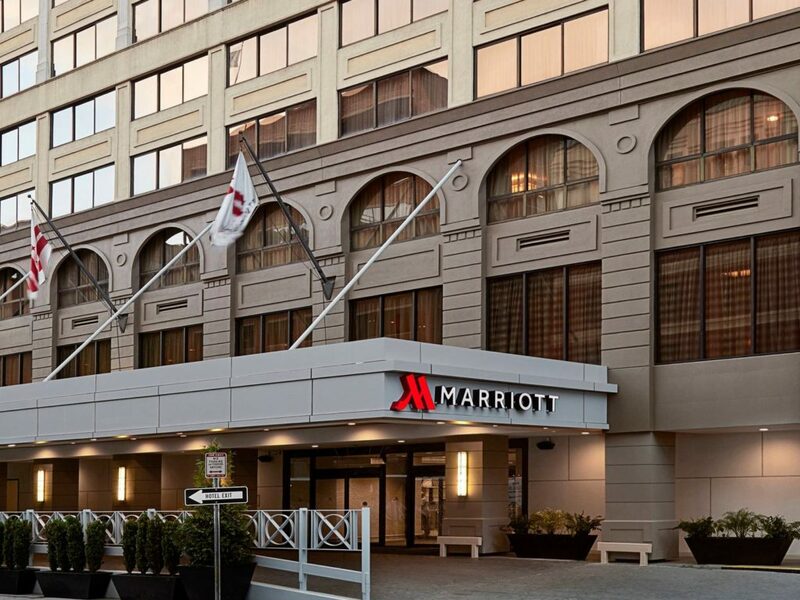 The most conveniently located hotels in this area are near the White House, north of the National Mall. This area is the best of all worlds – it’s within walking distance of most monuments, museums and major federal sites. 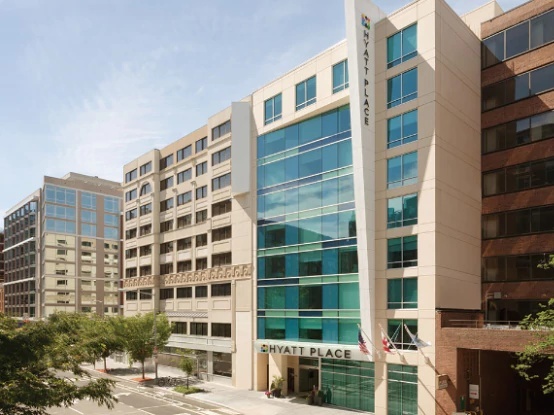 It’s also close to several Metro lines so you can easily travel to the Capitol, National Zoo, Arlington Cemetery and sites that are beyond walking distance. 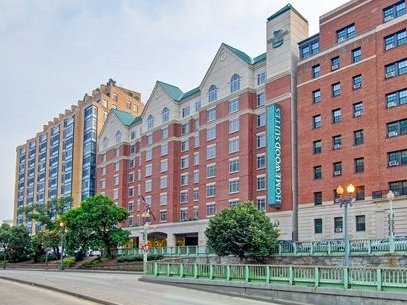 On the eastern end of Downtown, the Walter E. Washington Convention Center hosts big events throughout the the year with plenty of nearby hotels to accommodate attendees. 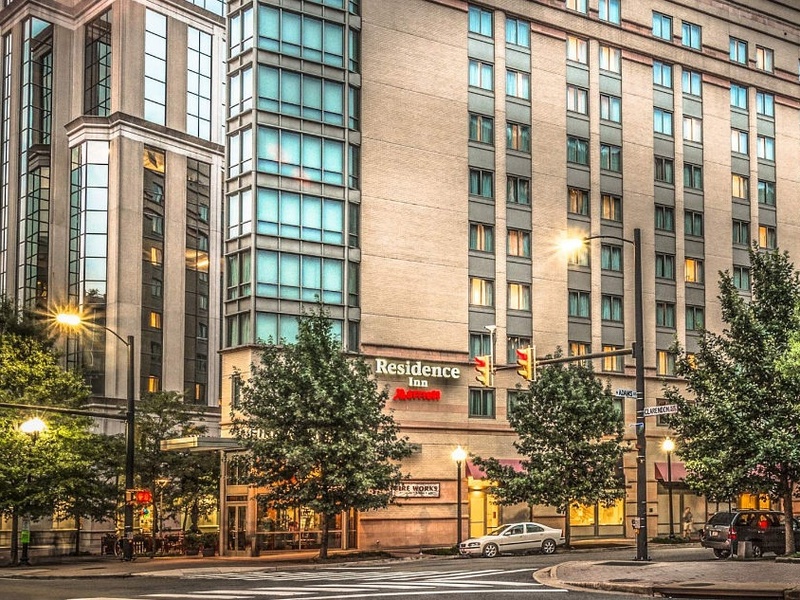 Hotels in this area are convenient to most museums and federal sites and Metro’s green and yellow lines. 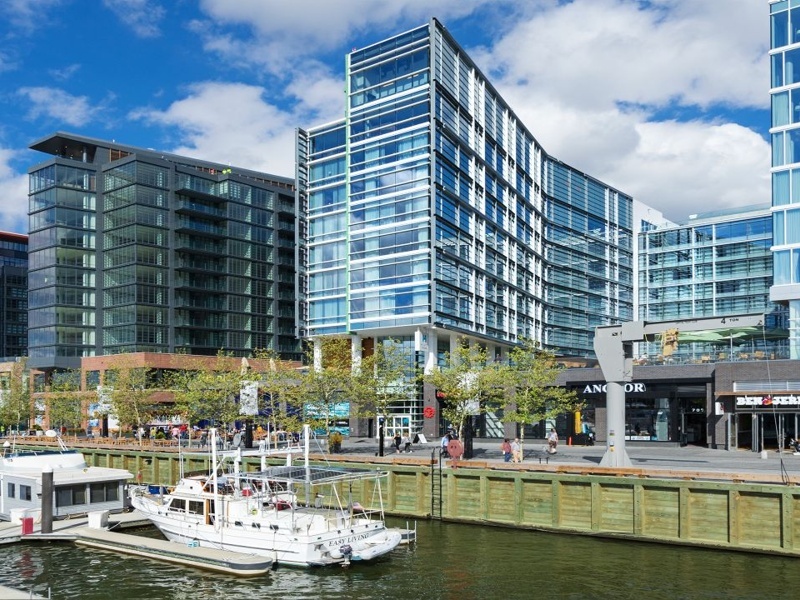 The Wharf is a multi-billion dollar development on the Southwest Washington Waterfront that opened in 2017. 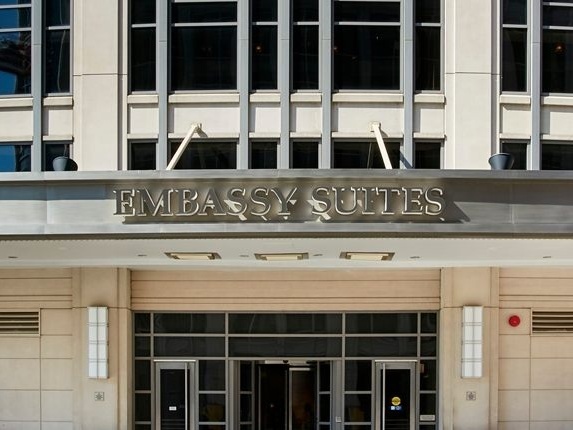 Visitors to DC will find this an excellent place to stay. 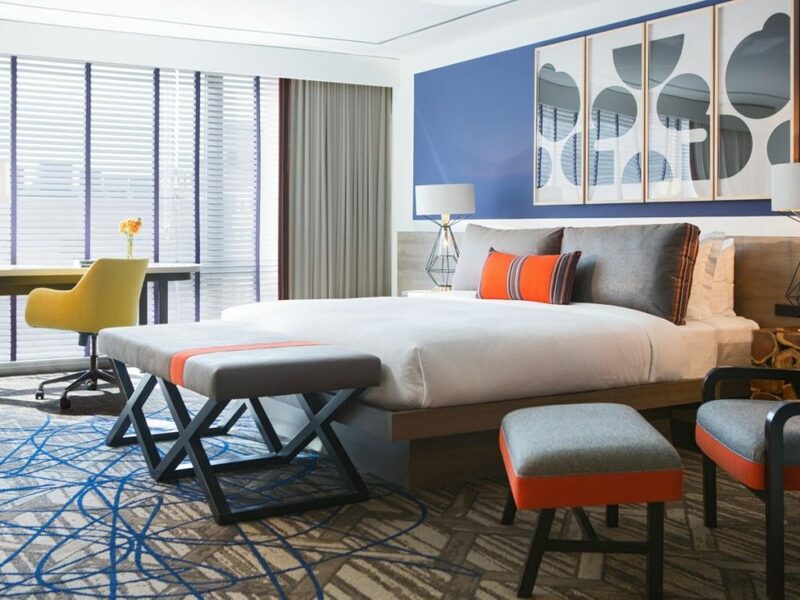 The hotels are modern and brand new. There are restaurants, coffee shops, nightlife and local businesses in the development. It’s also a short walk to the Jefferson Memorial and there is a free shuttle bus that runs to the Smithsonian’s Air and Space Museum on the National Mall. 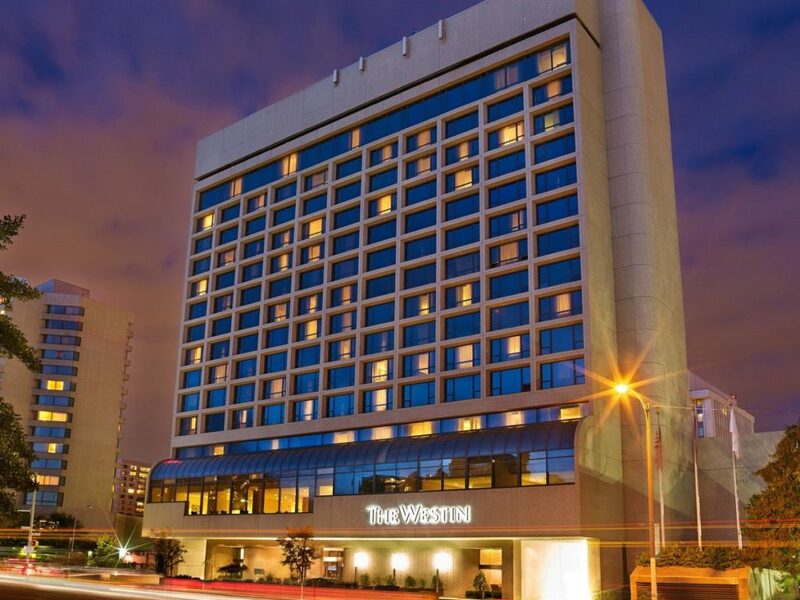 Even though Wharf hotels aren’t as close to Metro as hotels in other areas, it is still a very convenient place to stay. 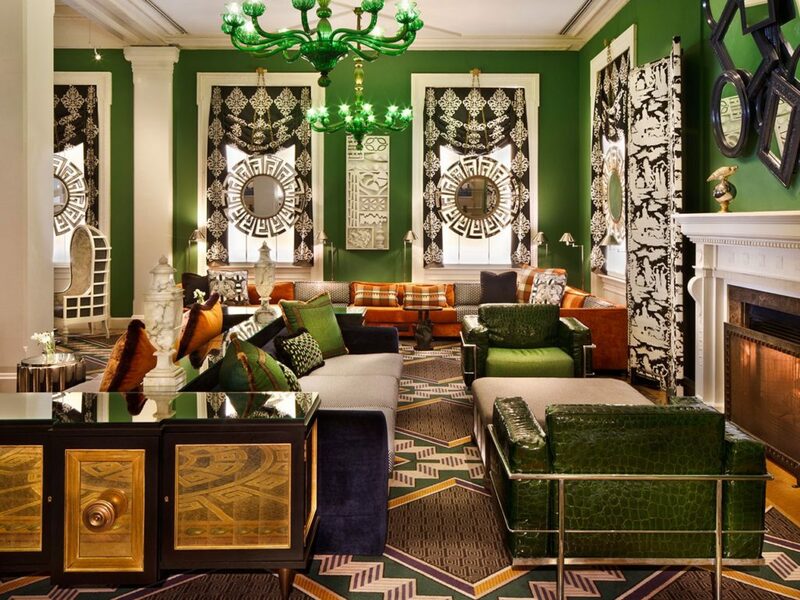 Dupont Circle is a neighborhood in Washington, DC with a diverse mix of residents and visitors. People come to this area to work in one of the office buildings, shop at one of the local stores, or grab a beer at one of the many bars. 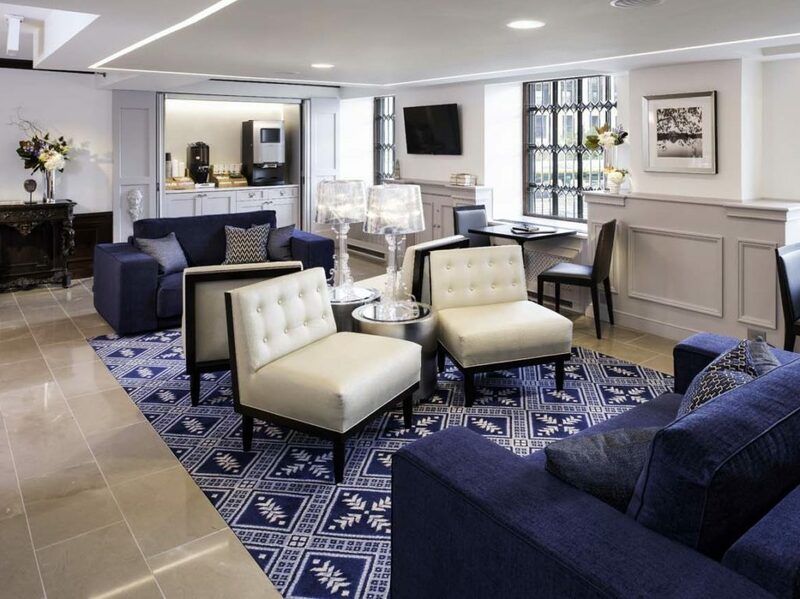 Dupont Circle is perfect for travelers looking for a lively neighborhood that’s loved by locals but still has plenty of comfortable hotel options. 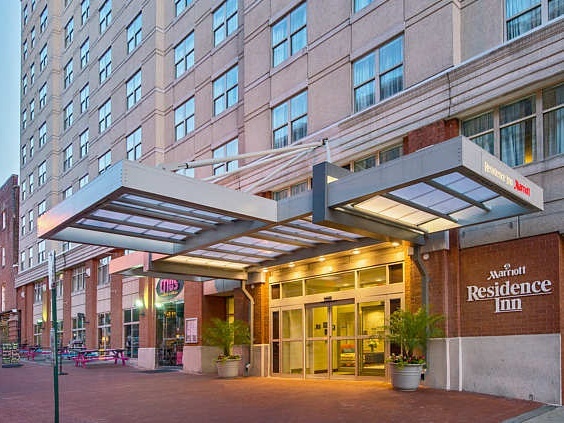 This is also a great area for nightlife as it’s walking distance of Adams Morgan and U Street– two of the most popular nightlife corridors in DC. Georgetown has the reputation as an upscale neighborhood and hotels in this area to match. 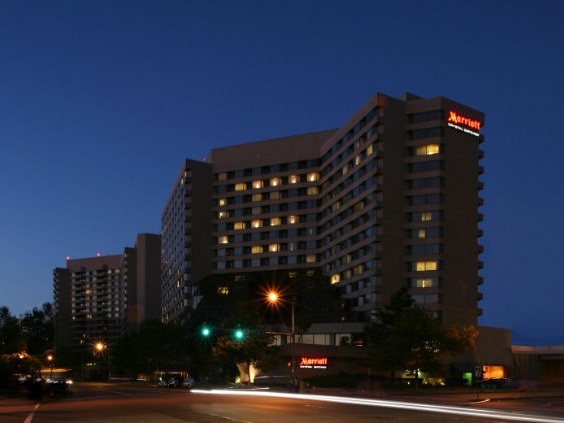 All of Washington DC’s certified AAA 5-diamond hotels are here, as well as more modest hotel options. This is a great area if you want to spend time in Georgetown. 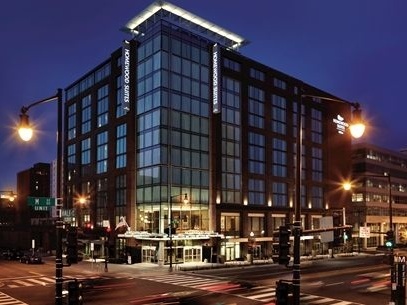 Note: most hotels with Georgetown in the name are not in the heart of the neighborhood, but rather a half mile to mile down the street. 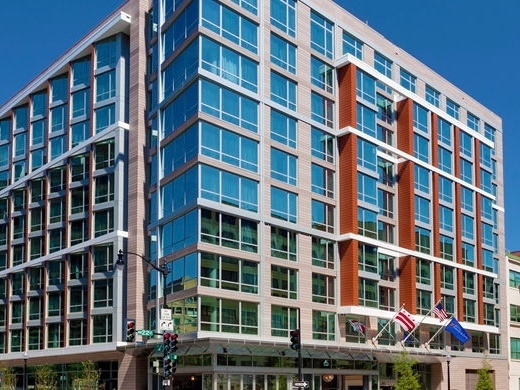 Proximity to the Foggy Bottom Metro station provides access to the rest of the city. The main train station in Washington DC is only a half-mile north of the U.S. Capitol. 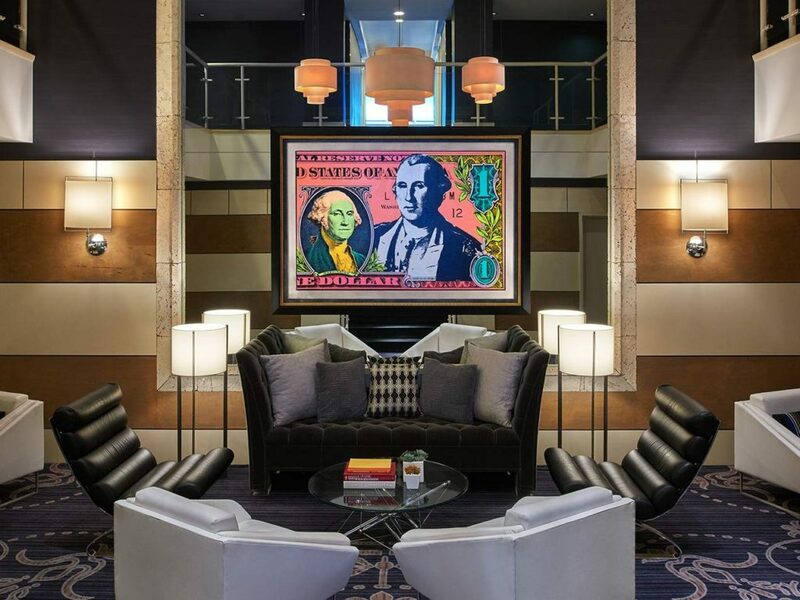 Hotels in this area are perfect for train travelers who want to be close to the station, but it’s also great for tourists who want to be close to Capitol Hill and the museums on the National Mall. 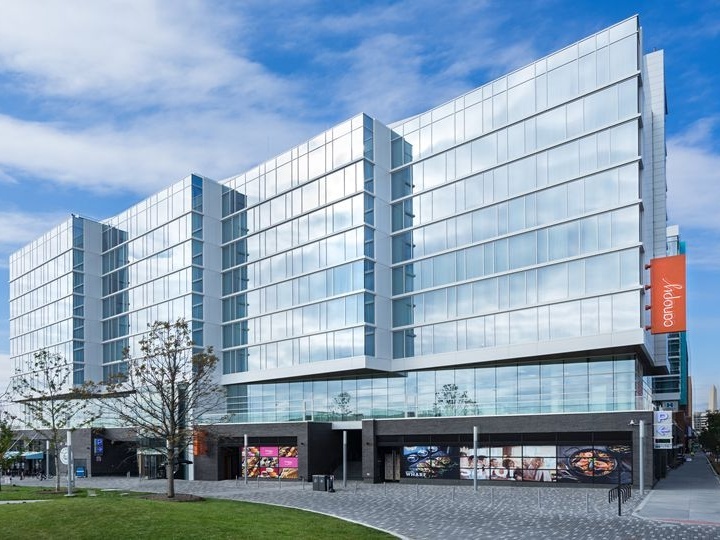 Caution: Many hotels that have Union Station in their name are not within walking distance to the station or in an area that visitors would consider very comfortable. 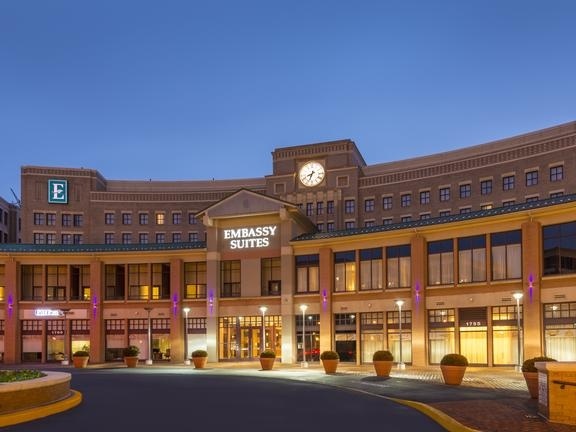 Two huge hotels are located directly adjacent to the Woodley Park Metro station. They attract a lot of business from conference organizers. 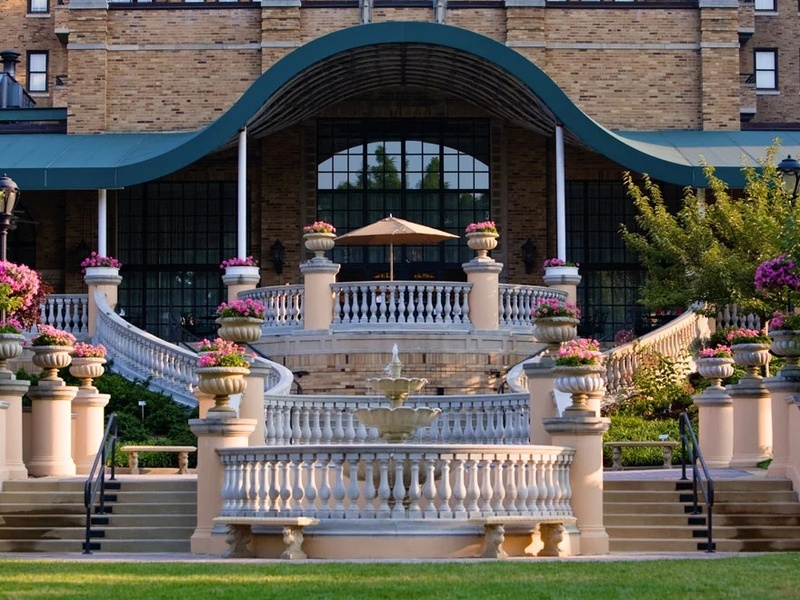 For visitors, you can find great rates here when there aren’t any big events scheduled. 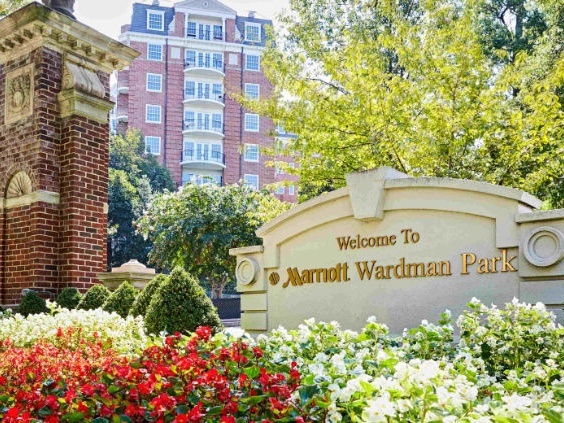 This is the ideal location for proximity to the National Zoo. The nearby Metro Red Line is convenient but you will need to hop on a train to get to most sites as it’s a bit too far of a walk. 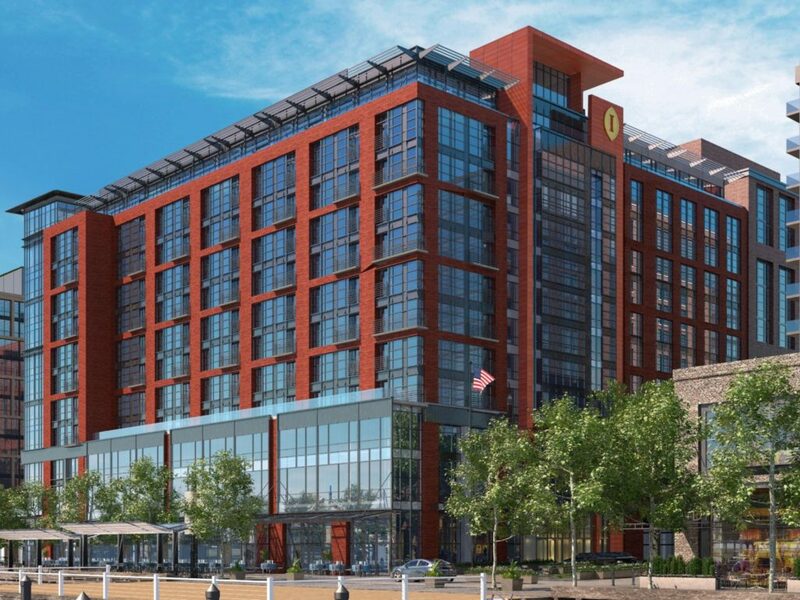 This area around Nationals Park is a newly developed area of the city that has several brand new hotels. 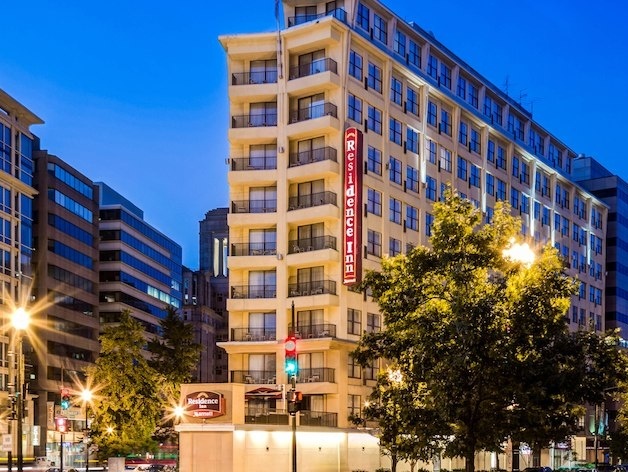 It is a great option if you in town to see a Washington Nationals baseball game or want to stay in a newly developed area of the city that’s relatively close to the Capitol and National Mall. In a few years Amazon will bring thousands of employees in this Arlington, Virginia neighborhood. 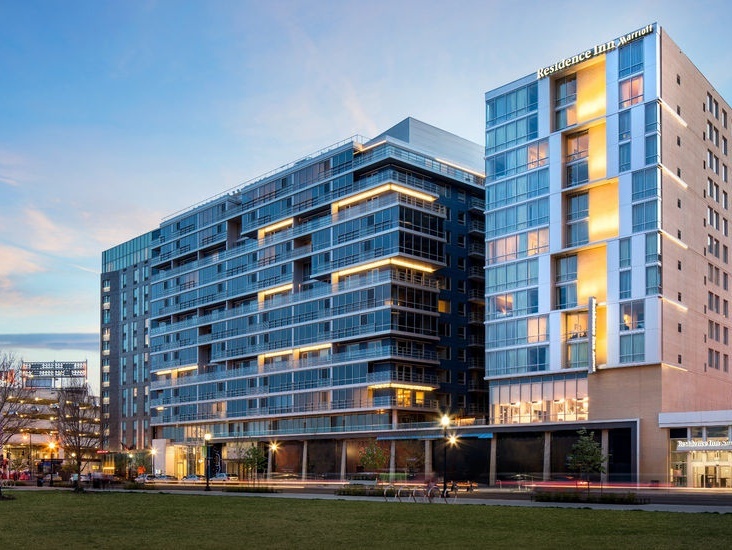 In the meantime, Crystal City is good for travelers who want easy access to Reagan National Airport or relatively easy Metro access to downtown DC. The National Mall is only 3 stops away on the Yellow Line. 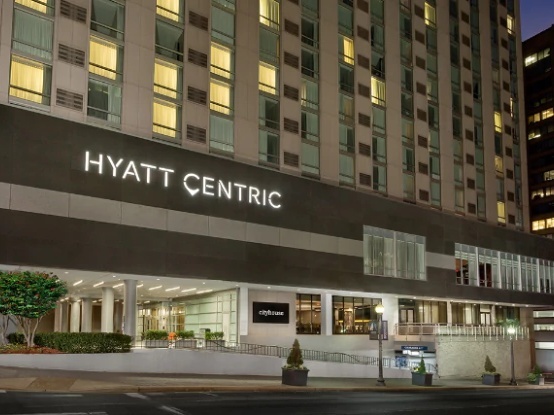 The downside is that Crystal City is not a very lively area and you probably won’t spend much time there outside of sleeping hours. 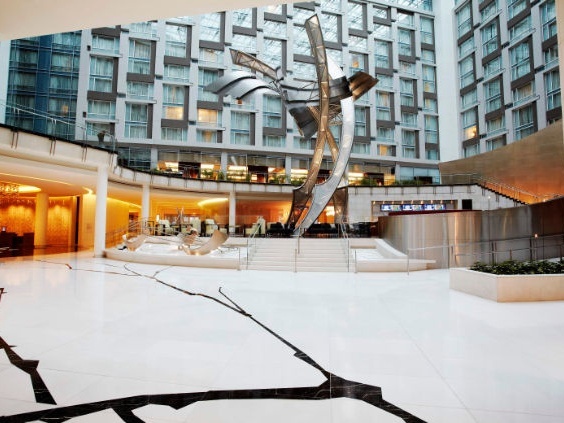 In the northern half of Arlington there are a handful of hotels clustered around the Rosslyn and Court House Metro stations that are convenient for visitors. Hotels in this area are are only a few stops from the city and there are restaurants and nightlife nearby too. On a nice day, you can walk across the Key Bridge into Georgetown or walk to the Marine Corps Memorial and Arlington Cemetery for this area. Old Town Alexandria is a great historic area with plenty of excellent restaurants, shopping and things to see and do. This is the farthest area from DC, but you can use Metro or Water Taxi to get to and from the city. 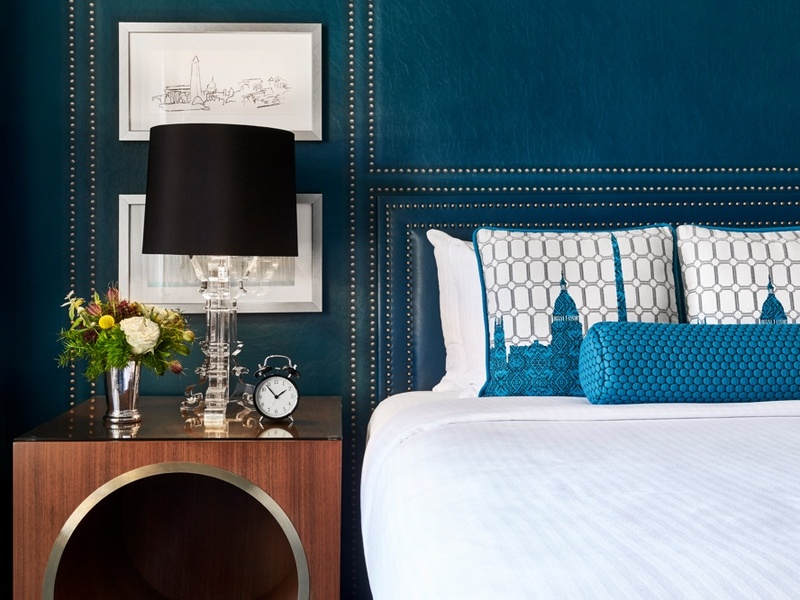 Make sure to factor in the time and cost of staying in Old Town if you plan on spending a significant amount of time downtown during your trip. WARNING: Metro will shut down rail service south of Reagan National Airport between Memorial Day and Labor Day 2019. 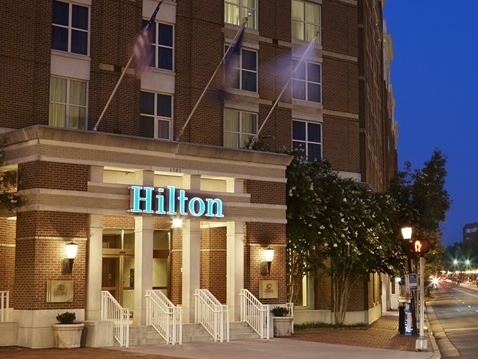 We don’t recommend staying in Old Town during this time period if the purpose of your trip is visiting DC.